The legendary cult band from Ukraine with a great live show and rocking Carpathian ska, folk punk, ethno rock’n’roll and reggae. Haydamaky combine the fascinating sounds of colorful Ukrainian folk music between melancholy and lightness with the driving power of fast ska, strong punk and wild rock sounds. 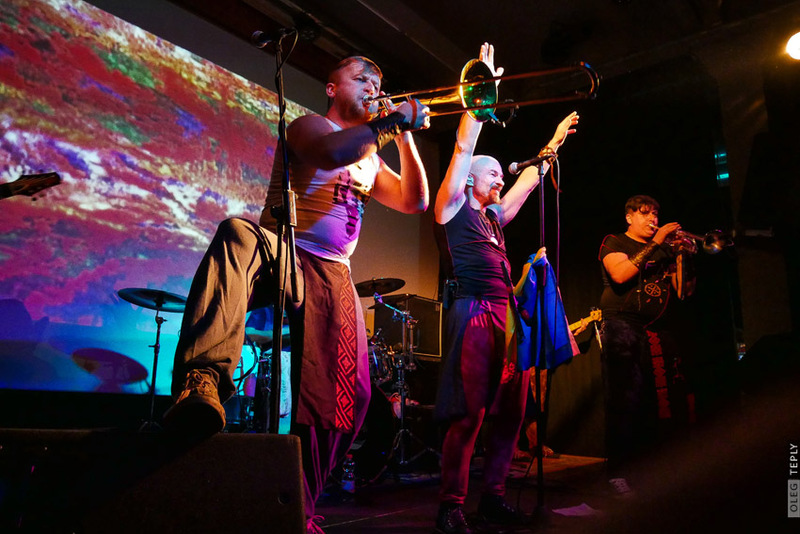 With an incredible energetic stage show and their explosive style mix Haydamaky rock like crazy and bring the Slavic soul to overboil!